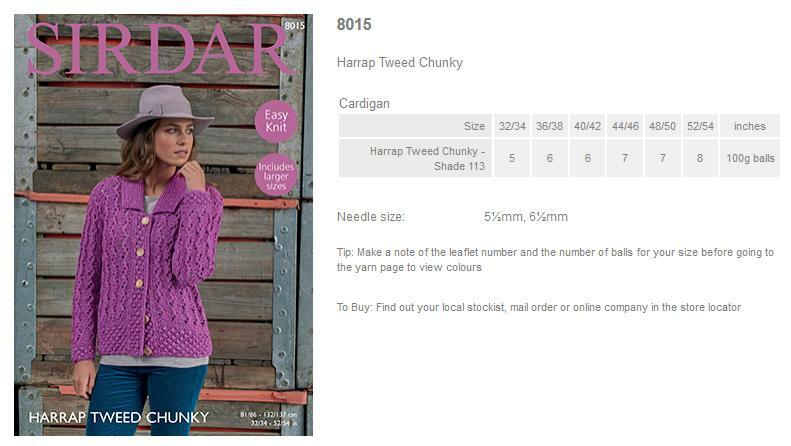 8015 - Womens Long Sleeved Cardigan using Harrap Tweed Chunky Leaflet with designs for a Womens Long Sleeved Cardigan using Harrap Tweed Chunky. 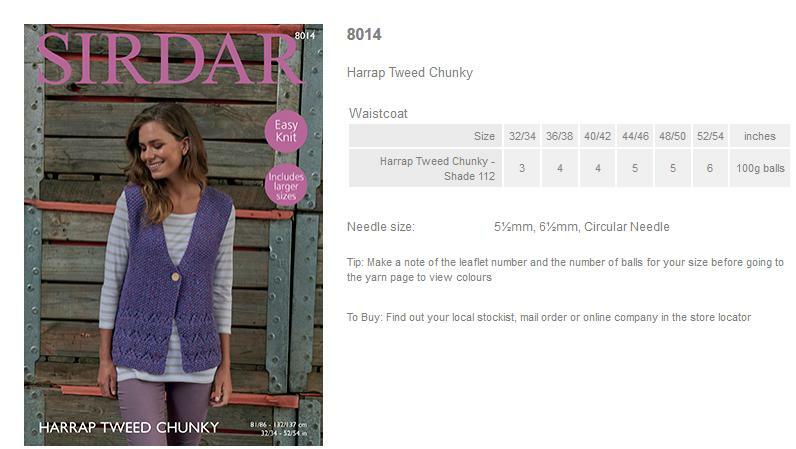 8014 - Womens Short Sleeved Cardigan using Harrap Tweed Chunky Leaflet with designs for a Womens Short Sleeved Cardigan using Harrap Tweed Chunky. 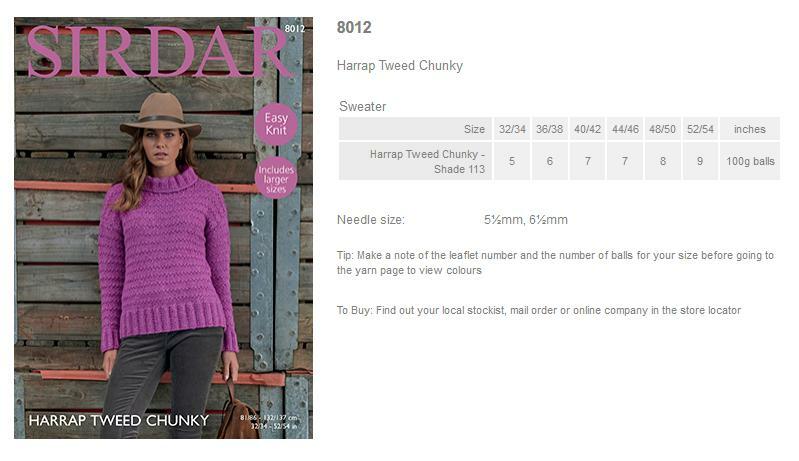 8012 - Womens Sweater using Harrap Tweed Chunky Leaflet with designs for a Womens Sweater using Harrap Tweed Chunky. 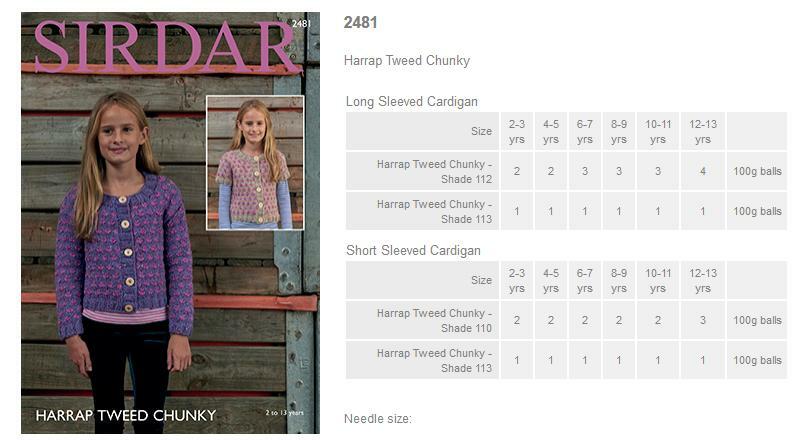 2481 - Girls Cardigans using Harrap Tweed Chunky Leaflet with designs for Girls Cardigans using Harrap Tweed Chunky.